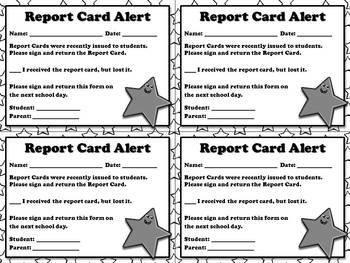 Send your parents a friendly reminder with this Report Card Alert. 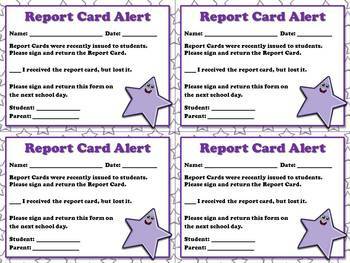 This note can be used when a parent forgets to sign and return their child's report card. Just staple it in their Homework Notebook, Planner, or Agenda. 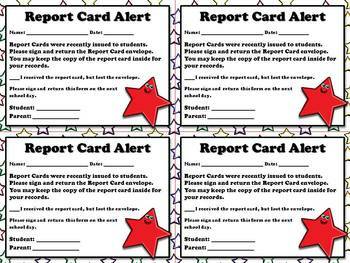 These notes are fantastic for communication/documentation purposes. 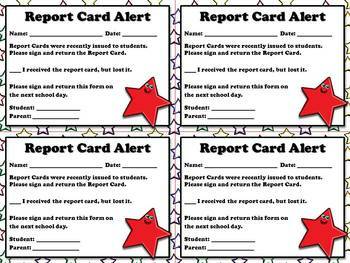 * Includes both "sign and return the Report Card" and "sign and return the Report Card envelope, but keep the report card" messages.